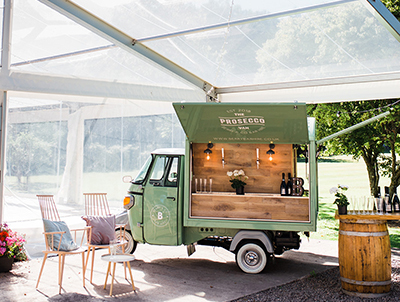 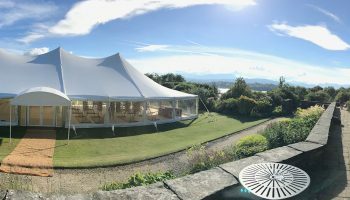 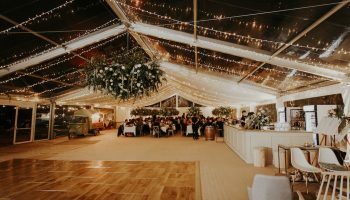 Queensberry is an innovative marquee and event hire company creating unique bespoke venues for weddings, garden parties, special occasions and corporate events. 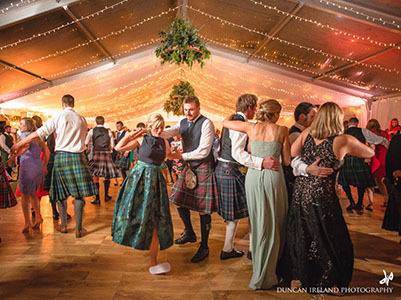 Based in Dumfries & Galloway, South West Scotland, Queensberry Event Hire cover Scotland and North West England. 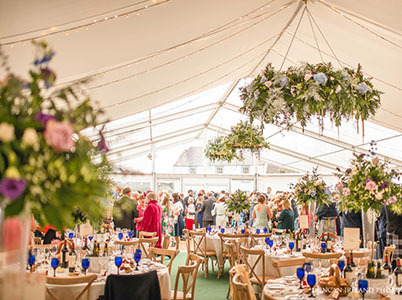 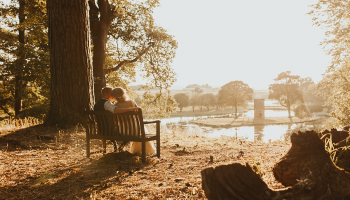 We are able to help you create an event to remember, whether that is through our beautiful marquees, our extensive range of event accessories or at our very own wedding venue. 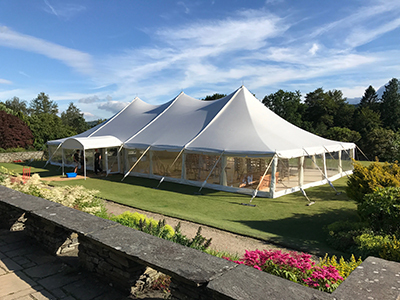 From April – October annually we are extremely busy with our marquee hire – we advise booking over a year in advance to secure your date.